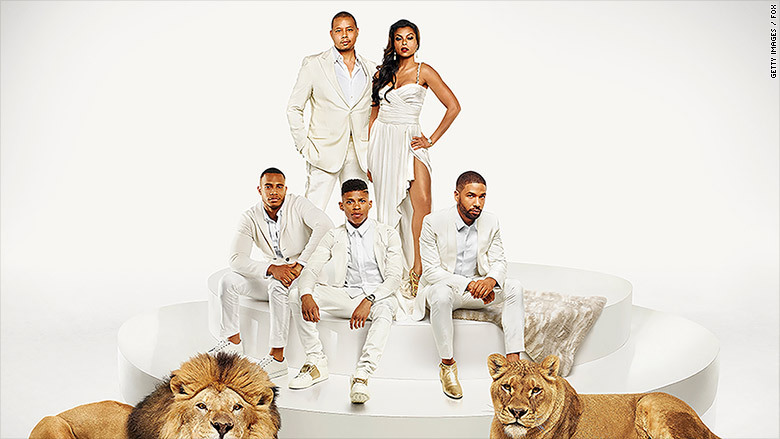 Fox's "Empire" finally fell, but not by much. Roughly 16.2 million viewers tuned in for the season two premiere of the hit Fox show making it the second most watched episode of the series. This number came in short of the two-hour season one finale in March when 17.6 million watched. This means that the "Empire" streak of gaining viewers with each episode, one of the most astounding runs in TV history, has come to an end. But "Empire" has plenty to sing about. The show had a very healthy audience with viewers aged 18 to 49 years old -- the demographic that advertisers love -- brought in a rating of 6.7. And this number should grow even larger seeing that the series gets a big boost from those watching on-demand and via DVR services. 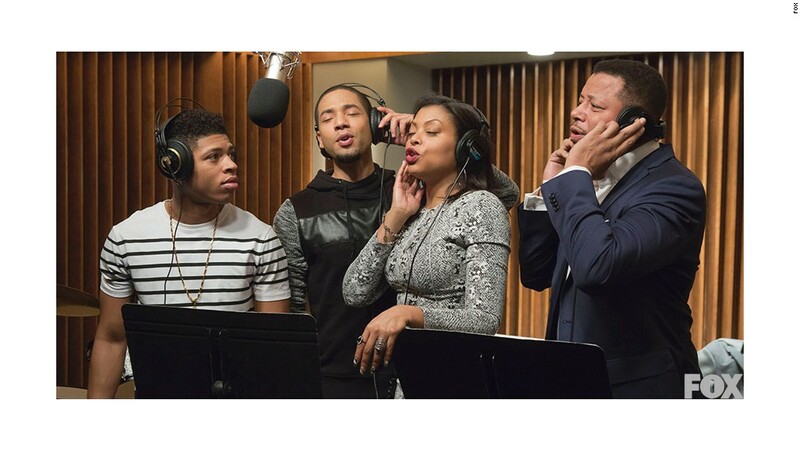 Fox's musical drama starring Terrence Howard and Taraji P. Henson as hip hop moguls is one of the most popular shows on all of television. The show, which was created by Lee Daniels and Danny Strong, was a big surprise hit last season when it premiered to 9.9 million viewers in January. 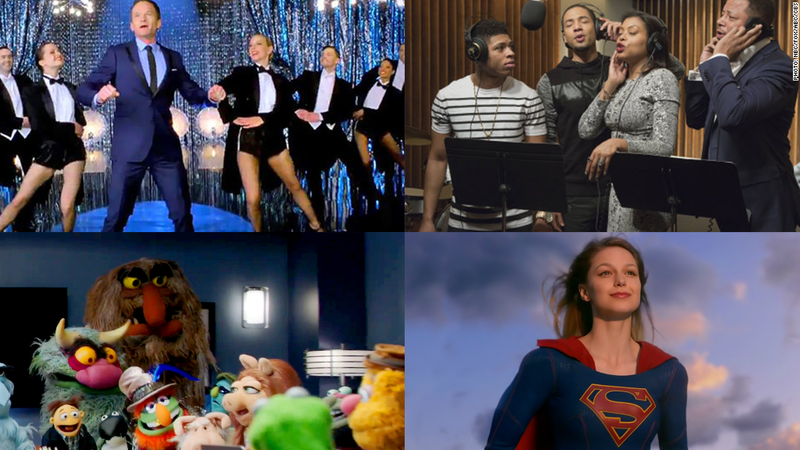 It became a TV king last season by growing its audience for 10 consecutive weeks. This is largely due to the show being an incredibly popular hit with African-Americans and with those who both watch live and days later. "Empire" looks to build on last season by expanding the episode slate this year from 12 to 18, breaking it into two parts for the fall and spring, and bringing on official sponsors like Pepsi. The show's producer, Brian Grazer, told CNN that this season will "be much of the same" when it comes to the characters, but will have more shocking moments and twists. "It's a really juicy night time soap opera," Grazer said. "It's 'Dynasty' in the world of hip hop."